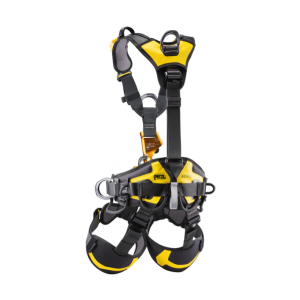 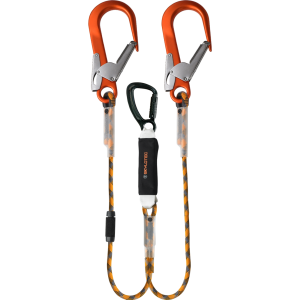 The new high-performance full body harness for industry and trade is uncomplicated and very easy to buckle on. 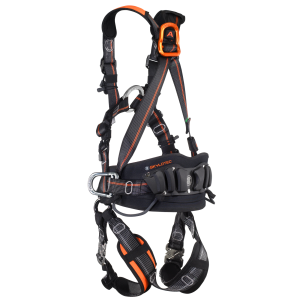 The harness scores with extremely flexible adjustments of belt straps that are passed through the thin but effective hip padding. 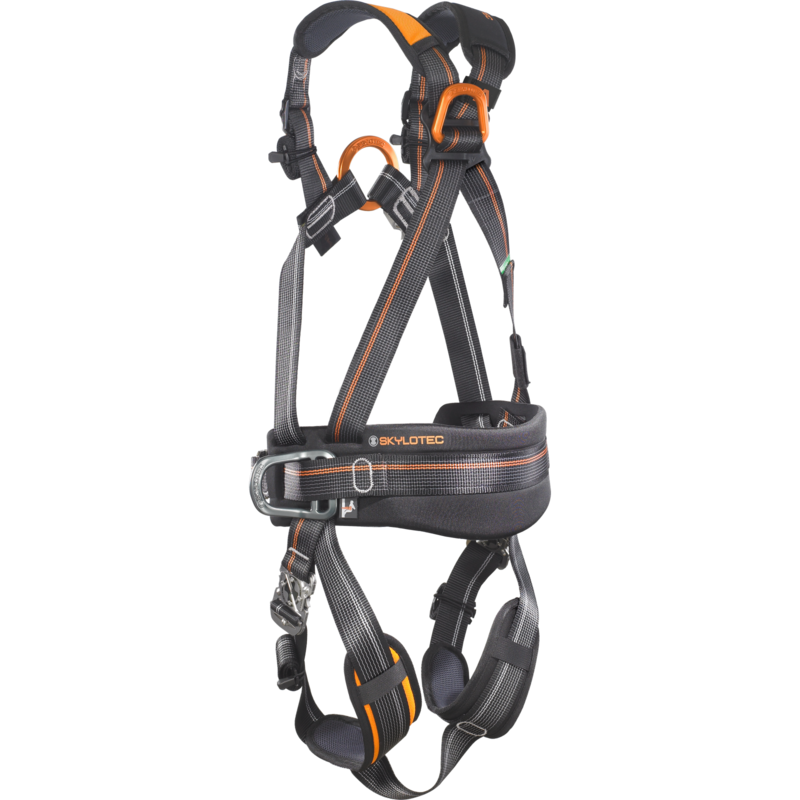 Due to its asymmetric shape, the padding ensures that the buckle does not exert any pressure in the abdominal area. 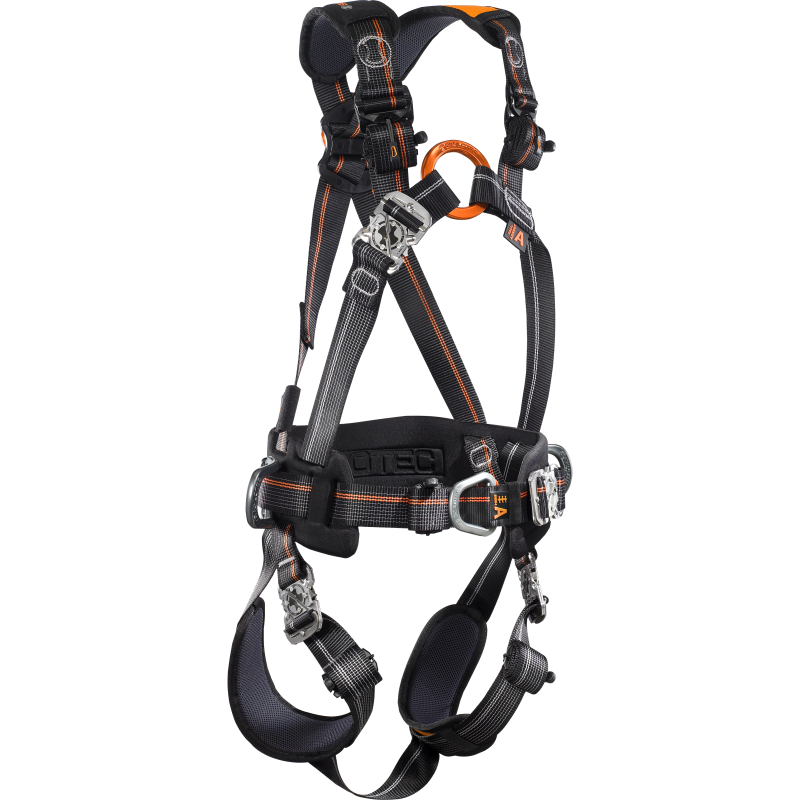 Ergonomic eyelets are perfectly folded in at the hip without interfering. 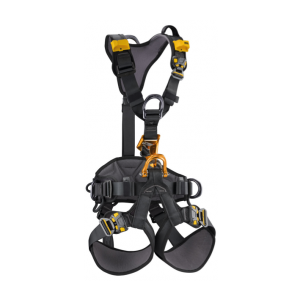 They are unfolded for use and maintain their position after snapping – if necessary throughout the day. 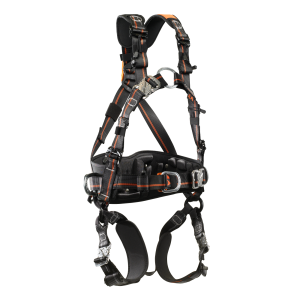 The innovative OKTALOCK click buckles made of stainless steel include new adjustment elements that eliminate undesirable loosening of the belt strap during movement and obviate the need for readjusting during work.